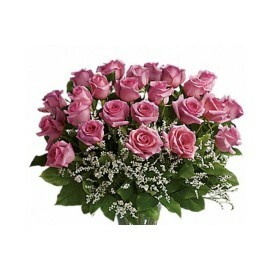 Beautifully romantic vibrant Pink Roses with an exquisite aroma, Hand tied. A dome of pale and dusty sweet avalanche Rose's with lush Greenery, surrounded by a collar of Ivy which beautifully compliments the colour of the Rose's. 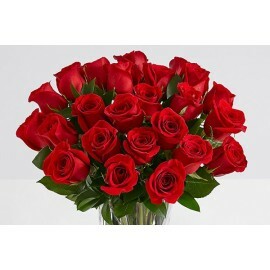 Beautiful Red Eagle Roses with an exquisite aroma. Either hand tied or arranged in vase. 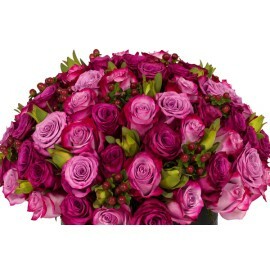 Grooms would be delighted to help make your day even more special with our beautiful bespoke wedding bouquets. Or if you're in a rush and like what you see in the shopping cart, Grooms can get you it to you same day if you order before 12pm.